Fans were devastated when One Direction announced their hiatus in 2015, following the release of their album Made In The A.M., but it looks as though there may be an upcoming opportunity to celebrate the band. While 1D have yet to win a Grammy, they're eligible for the 2017 nominations, meaning that the boys could reunite sooner than expected. More importantly, as the members of One Direction have started to embark on solo careers, we could see them pitted against each other in several categories. So the pressing question has to be: is Niall Horan eligible for a Grammy in 2017? The simple answer is yes. The former One Direction member released his first solo single, "This Town" worldwide on Sep. 29, 2016. According to the official website of the Grammys, the eligibility period for award nominations is "Oct. 1, 2015 and Sept. 30, 2016," meaning that Horan's single falls right inside the window. And that's not all. As a songwriter on multiple One Direction songs, Horan is also eligible for his work on Made In The A.M., which was released on Nov. 13, 2015. Basically, Horan is eligible for the 2017 Grammys as a solo artist, and as a member of One Direction. 1D fans better cross their fingers for a slew of nominations for the British artists. It's not just Made In The A.M. that's eligible for a Grammy nomination. One Direction singles "Perfect" and "History" were both released within the eligibility window and could potentially be nominated for 2017 Grammys. 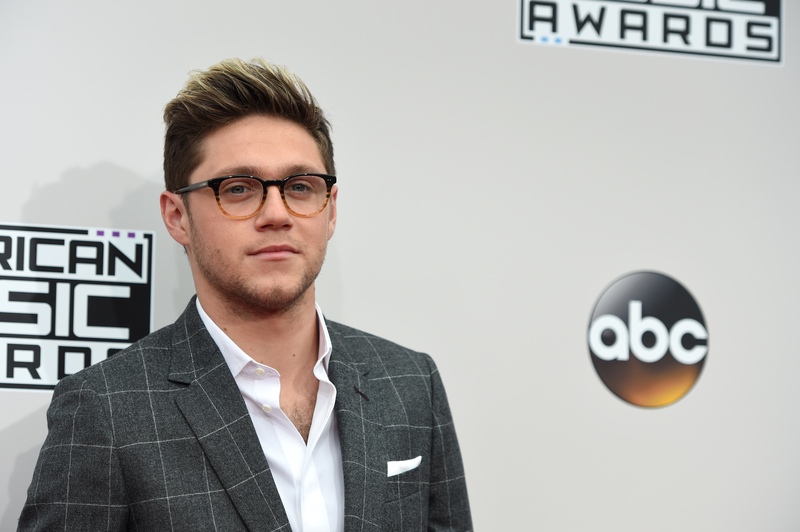 While neither of these were co-written by Horan, as a performer on the tracks, he could still be nominated, meaning that the former boy band member has several chances to win a Grammy during this award season. Former 1D member Zayn Malik was the first to release his solo album, with Mind Of Mine coming out on March 25, 2016. As a result, Malik could easily be pitted against his former band mates in several categories. The 2017 Grammys have the potential to be extremely awkward indeed. I've got my fingers crossed for Niall Horan in the upcoming Grammy nominations, as the former One Direction star deserves all of the awards as far as I'm concerned.